Every room needs a focal point. It's one of the most basic principles of interior design. A focal point draws you into the room and gives your eye an immediate place to land. And since the focal point is the first design element someone will notice when they walk into your space, it needs to stand out, show off your sensational style, and enhance your overall design. Some spaces come with built-in focal points, like a large picture window or a brick accent wall. 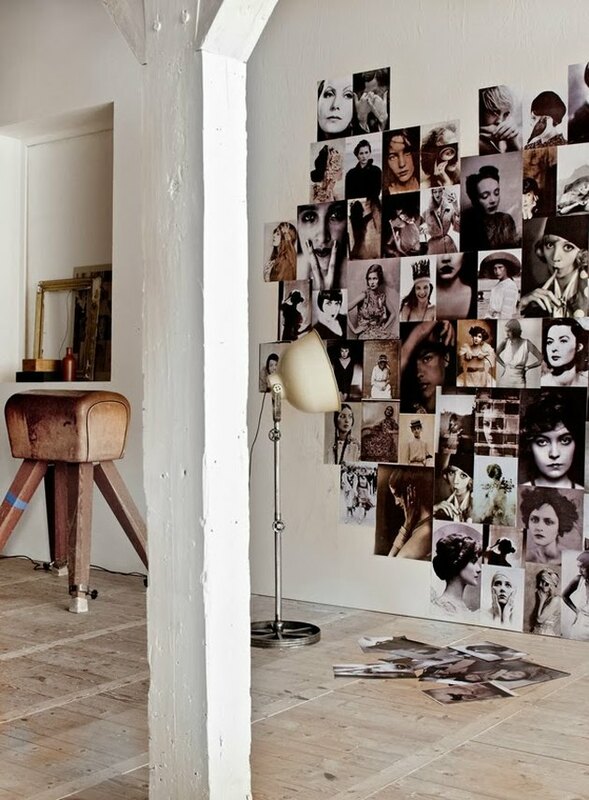 But if all you have are bare walls and lots of blank space, don't despair. There are tons of cool ways to create a focal point in any room. Rule #1: You only need one focal point. The focal point's purpose is to give your eye a "landing spot" within the room. Therefore, it should be a design element that immediately draws — and keeps — your attention. 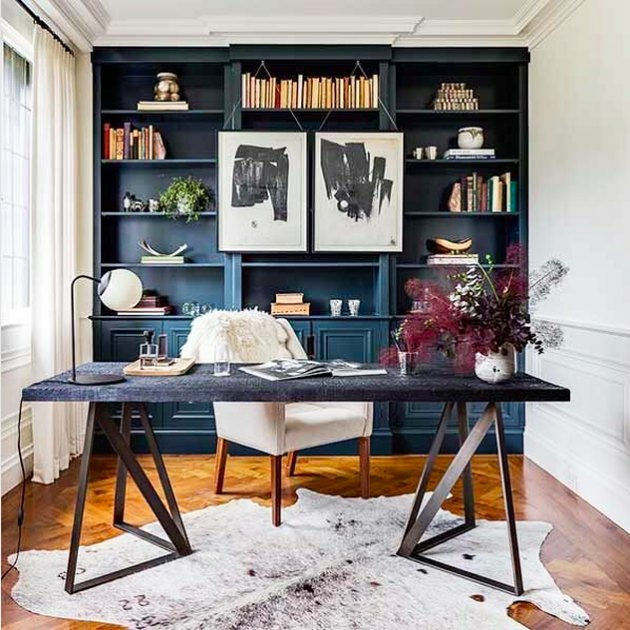 Having competing elements that draw your focus in various directions defeats the purpose and only serves to make your space look sloppy and chaotic, so stick to just one stand-out element per room. Rule #2: Keep the rest of the space relatively simple. 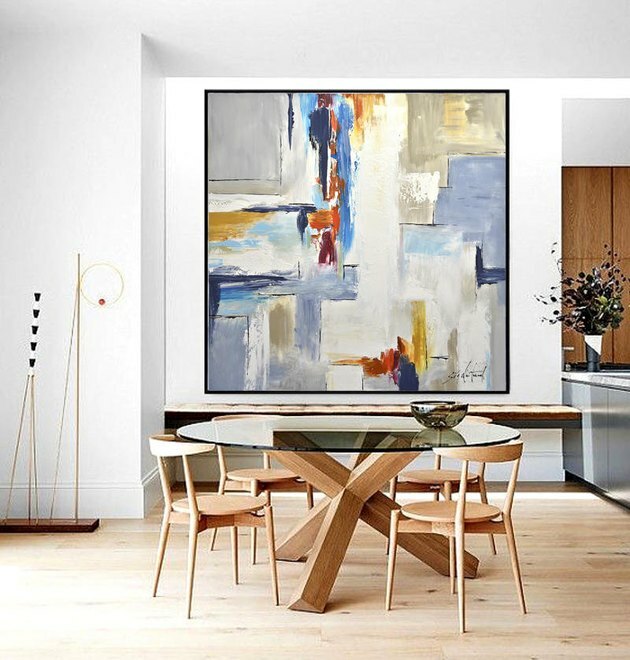 To help your focal point be more effective, avoid having an overly decorated space so that your piece of art can really shine and take center stage in the room's overall design scheme. After all, its purpose is to stand out, so let it do its job. Rule #3: Use contrast to your advantage. One of the most simple ways to create an eye-catching focal point is by utilizing contrast. 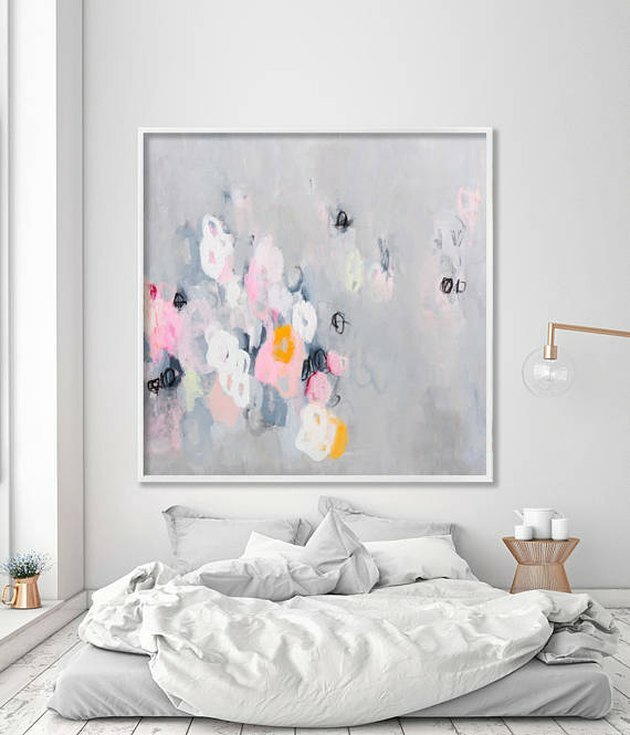 When a colorful piece of art is hung in an otherwise neutral room, you can't help but notice its vibrancy first — making it an ideal choice for a focal point. Similarly, you can contrast light and dark hues in much the same way to create a focal point. A bold, black piece of art on a white wall really pops. Rule #4: Play up your room’s strengths. Not every room is built with unique quirks or architectural details. But for those that are, play them up by drawing even more attention to these elements by adding a striking piece of art to the mix. This is a quick and easy way to give your room's existing focal point added impact. Rule #5: Fill the space. You know the phrase, "Go big, or go home"? 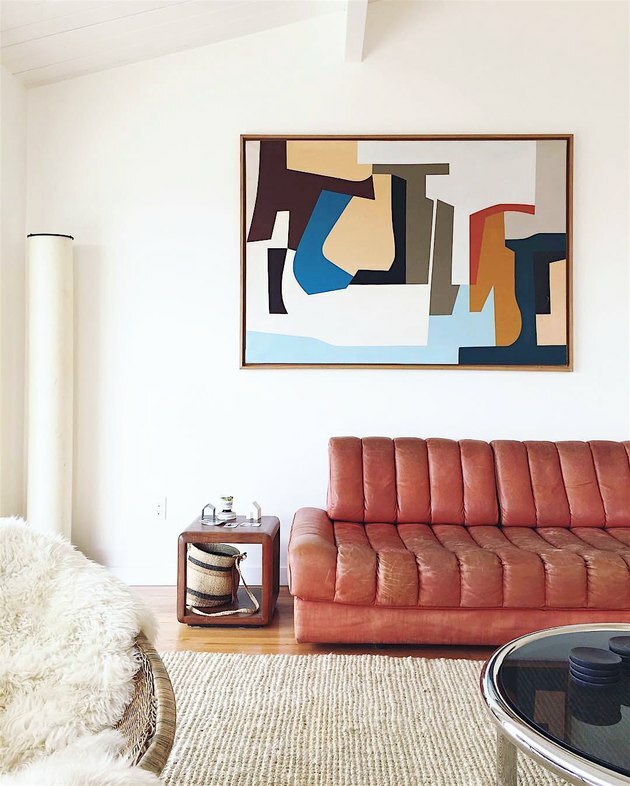 Take a similar approach when picking art or textiles for your focal point. Make sure they adequately fill the wall space so that they make the maximum impact needed to carry the weight of the rest of the room's design. Rule #6: Add depth through layers. While a bookshelf filled with novels, trinkets, and photos could be a focal point on its own, take it to the next level by layering a stand-out piece of artwork on it. 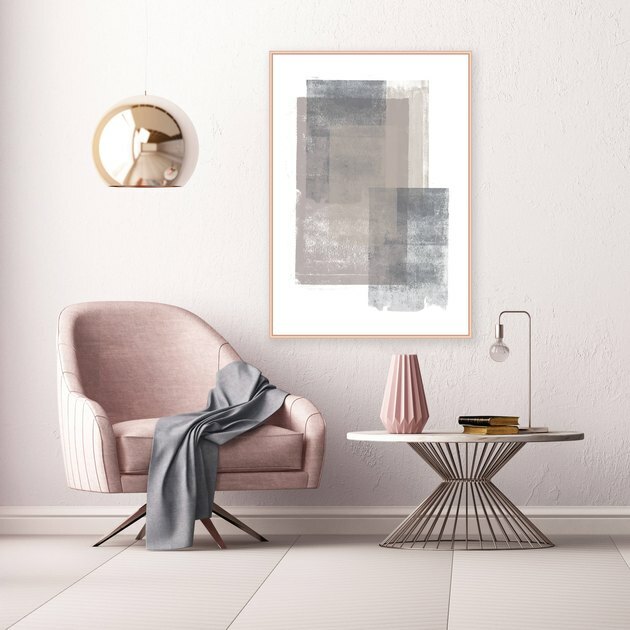 Hang your chosen framed abstract — the bigger the better here to help it stand out amongst its already busy backdrop — directly on your bookcase's frame using removable Command hooks, to avoid making holes in your furniture or built-in unit. You can also layer an assortment of framed art along a picture ledge to create a similar effect. Rule #7: Show off a collection. 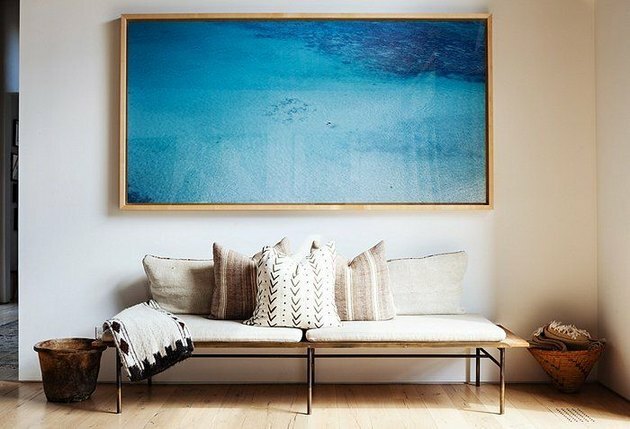 You don't have to create a focal point using just one large-scale piece of art. You can make a beautiful focal point using a collection of cohesive photos, prints, or textiles, too. The key to making this photo collage work is creating a sense of unity, and transforming the smaller, separate elements into one large statement. To achieve this, stick to the same type of frames, the same-sized images, or a specific color palette, theme, or style for maximum effect. Rule #8: Be artful in your arrangement. When using a series of pieces to create a focal point, arrangement is key. 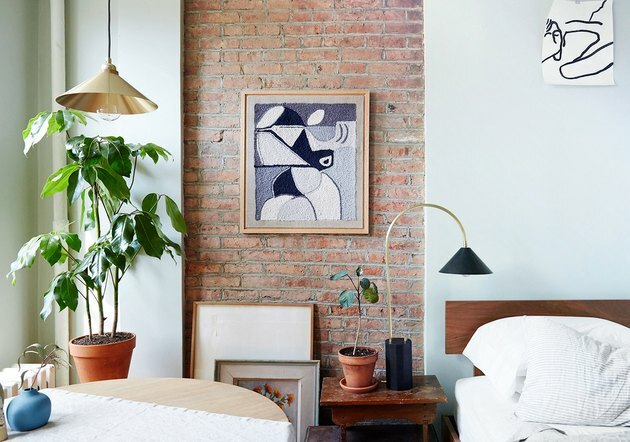 Grid-like patterns work well to create a clearly defined gallery wall, but you can try other arrangements, too. 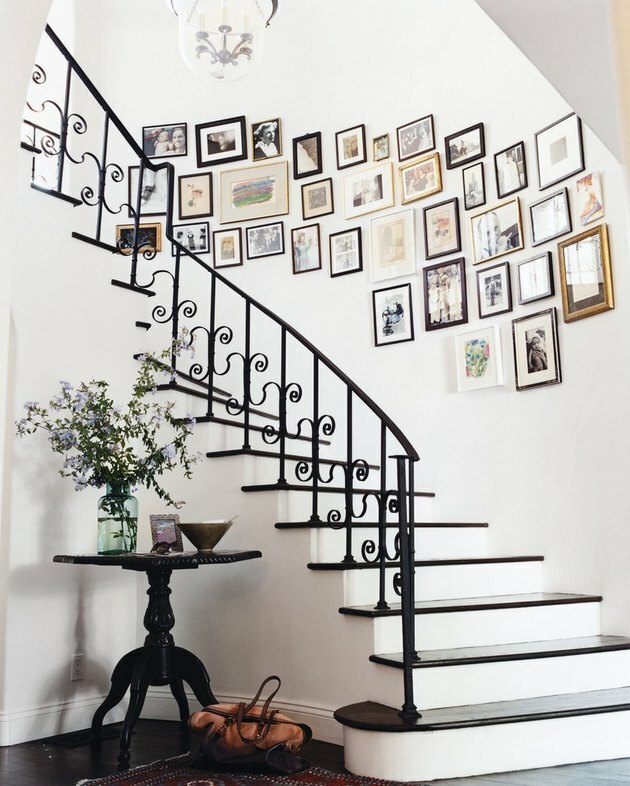 For example, an organic arrangement of neutral prints makes this staircase pop. Rule #9: Don’t feel bound by expectations. Don't be afraid to think outside the box when it comes to your room's focal point. Sometimes, the more unexpected or unique the location (like the ceiling! ), the better. After all, a focal point is all about creating interest in your space — so just about anything goes. 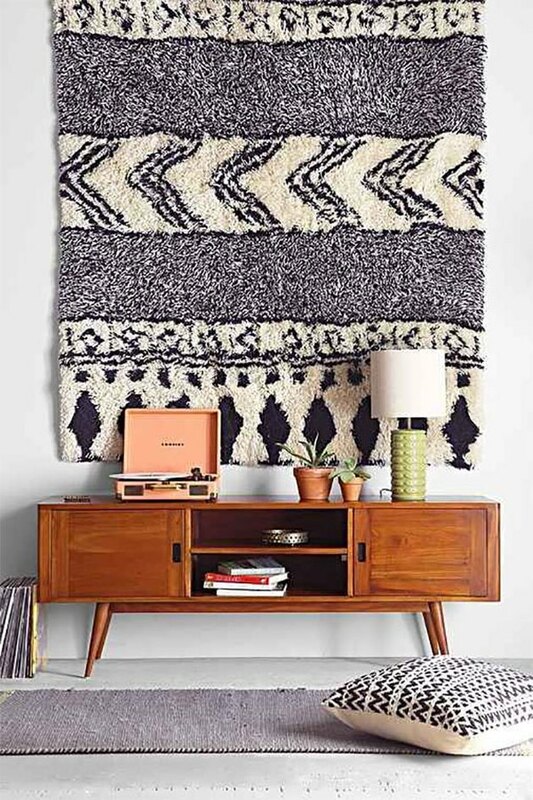 For example, this hanging "tapestry" is really a rug. Rule #10: Play with texture. When done right, textural, 3-D elements can make an even bigger impact as a focal point than a gorgeous piece of 2-D wall art. 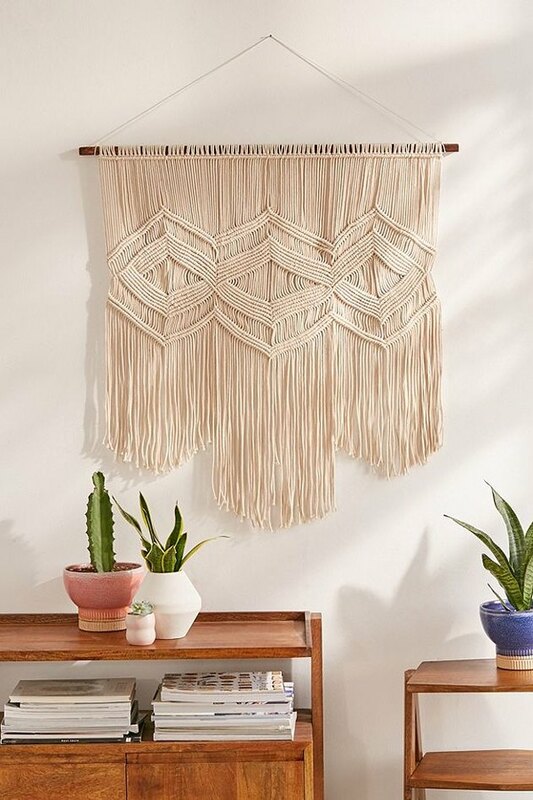 Consider options like woven tapestries or pieces of decorative wrought iron to take your focal point to the next level.